Pneumatic Y pattern globe valve & Pneumatic Steam drain valve are widely used in thermal power plant field and thermal generator set for control steam water mixture fluid. 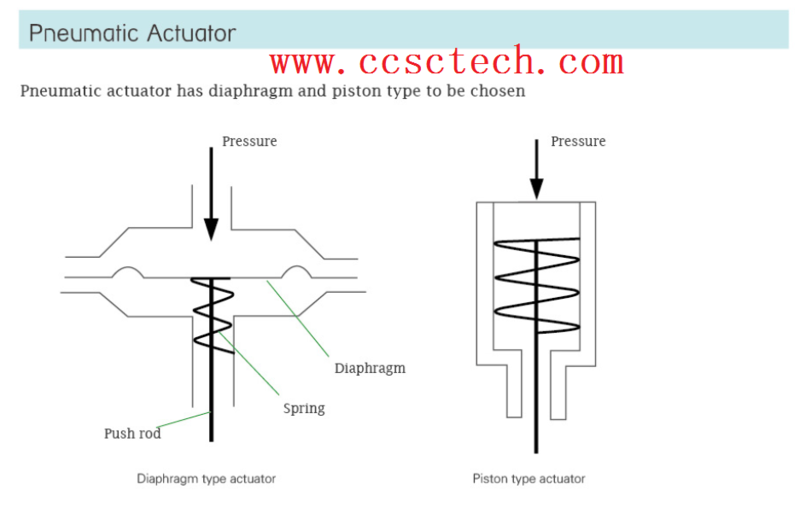 Typical applications for these valves are usually installed on the main steam pipeline, reheat steam system pipeline, cold reheat steam pipeline,boiler pipeline for controlling the fluid. CCSC Technology Pneumatic Y pattern globe valve & Pneumatic Steam drain valve are improved from the international brand such as fisher, Flowserve Velan Canada, Conval USA, etc. CCSC technology Y pattern globe valve is designed and manufactured in accordance with ASME B16.34, ASME B16.11, ASME B16.25, ASME B16.5, JB/T3595, MSS SP61 standards etc. The nominal size usually from 3/4 inch to 4 inch, the working pressure from ANSI 150LB to 4500LB, the working temperature usually from -23℃ to 610℃. According to customer’s requirement we can design the structure which can meet general service, heavy duty and severe service working conditions. ●45° or Y style body shape, small flow resistance, big Cv value. ●Good abrasion resistance, with choke plate on the stem, can protect the sealing surface also can avoid cavitation effectively, extend its service life significantly. ●Fast switching speed,3 to 5 seconds. Reduce the time of washing out on the sealing surface. The users should provide below technical parameters to us, we will select the model for you.